ETHEREAL SOUNDS is a unique collaboration between DJ 19 and CHILLER TWIST. They met London in 2002 when DJ 19 played at John Digweed’s infamous Bedrock club night. Before that, CHILLER TWIST delivered remix of ROMAN S. for 19BOX RECORDINGS. It’s nearly 10 years later and finally they’ve managed to get together to produce a track together as ETHEREAL SOUNDS. CHILLER TWIST was started as a recording project in 1998. The PLUM PROJECTS label, formed with his partner late 1998, initially promoted and sold CHILLER TWIST's music exclusively on the Internet. And eventually he began releasing vinyl singles via Unique Distribution. DJ support has been far and wide: PETE TONG, PAUL OAKENFOLD, JOHN 00 FlLEMING, JODY WISTERNOFF, SANDRA COLLINS, TIESTO, ARMIN and many others have all played his music in the world’s best nightclubs. On top of that, he has provided remixes for PERFECTO and POSITIVA as well as others. 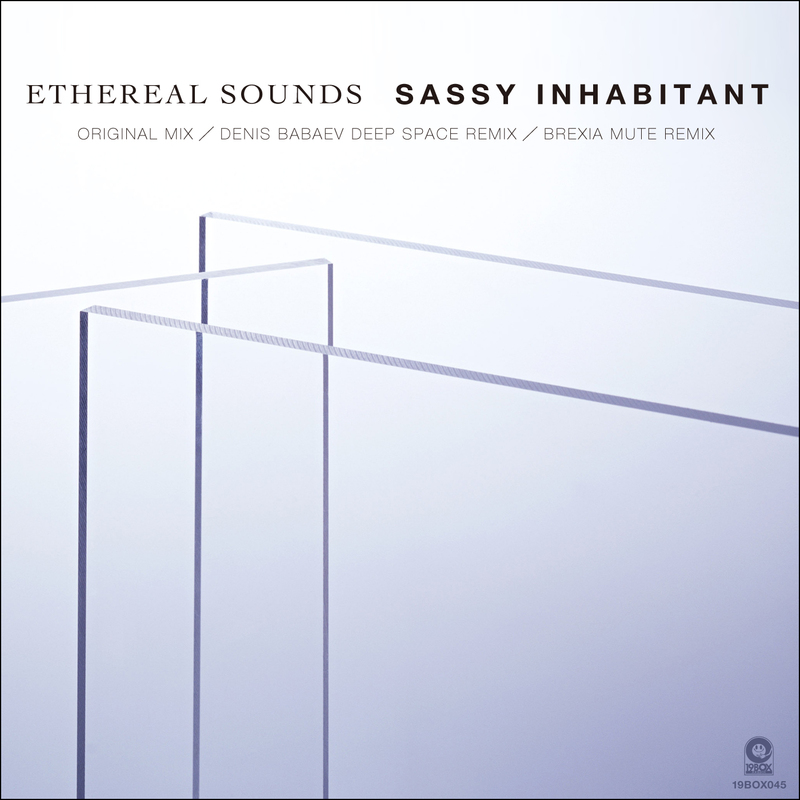 The chilled out, yet trance and dancefloor-oriented track “Sassy Inhabitant” was previously featured on “Essence – Paradise Sessions”. This time around it will be released as a single package with some rather cool remixes. DENIS BABAEV from Severodonetsk, Ukraine and has got some attention after he remixed VALID EVIDENCE’s “A Dream Within A Dream”. Now he’s delivered a chillout remix that we at 19BOX towers are sure you’ll lounge around and relax to while it plays. BREXIA MUTE is an upcoming DJ/producer from Buenos Aires, Argentina. He has added electro and acid elements on the original with a great deal of success. Keep watching for ETHEREAL SOUNDS since there’s plenty more to come from this newly-formed duo!!!! DJ 19 drops his first chillout track using his standard recording name. 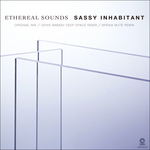 Previous efforts in the chillout genre have seen him working as Ambrozia, Valid Evidence and Hot Station monikers. Gare Mat K who's known as an owner of PROGREZO RECORDS delivered unusual downtempo remix. 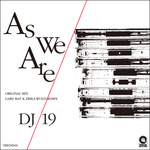 DJ 19 drops his first chillout track using his standard recording name. Previous efforts in the chillout genre have seen him working as Ambrozia, Valid Evidence and Hot Station monikers. At first, original was 40 second track intended for a theatre production of male models. DJ 19 has been scoring all of music to the Japanese production of “NAKED BOYZ” – which is similar to the Chippen-dales’ productions in the West. Considered as one of the best two DJs born in Colombia by the contest Heineken Music, Gare Mat K has been working with the electronic music movement for well over decade with many of the world’s top DJs. He has also released his productions on more than a few of well known record labels. He has had quite a few original productions, remixes and bootlegs featuring the likes of Alex Dolby, Home Video, Under-world, Tom Pooks, Kazell, Anthony Pappa and Alex Young only to name a few. He has enjoyed top charts success on numerous of occasions, achieving support in important imprints around the globe such as BAROQUE LIMITED, HYPNOTIZD MUSIC, BXR/MEDIA RECORDS and of course his own PROGREZO RECORDS. 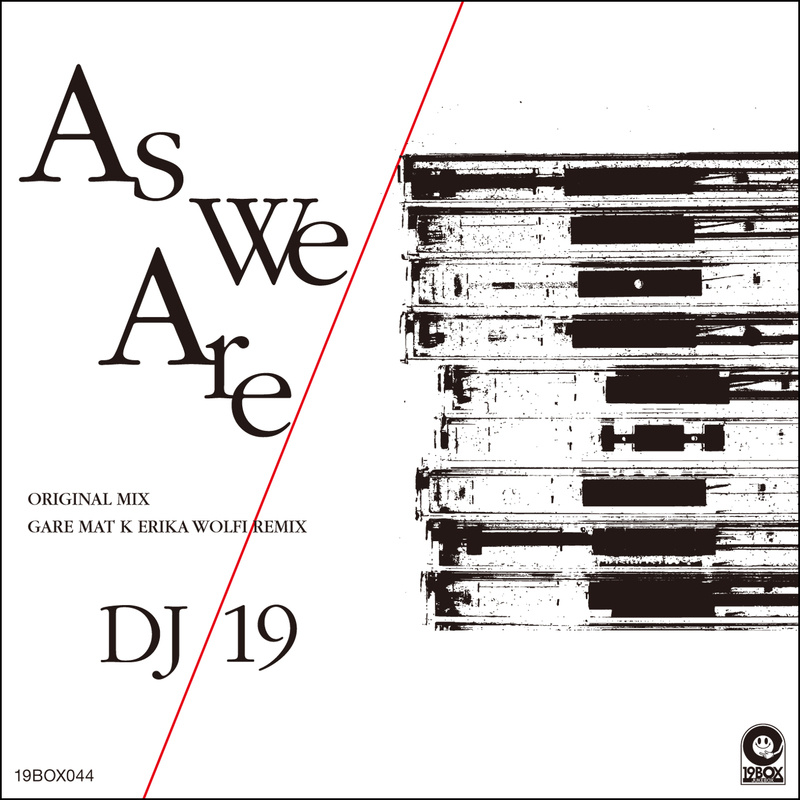 Gare Mat K has gained reputation in the international scene and his own place within the electronic music industry through his fresh and unique music productions. As a result, this has seen him receive support from a who’s who of DJ names like Sasha, Timo Maas, Nick Warren, Hernan Cattaneo, Anthony Pappa and Kasey Taylor.